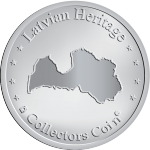 2008 marked the celebration of the 90th anniversary of Latvia’s independence. 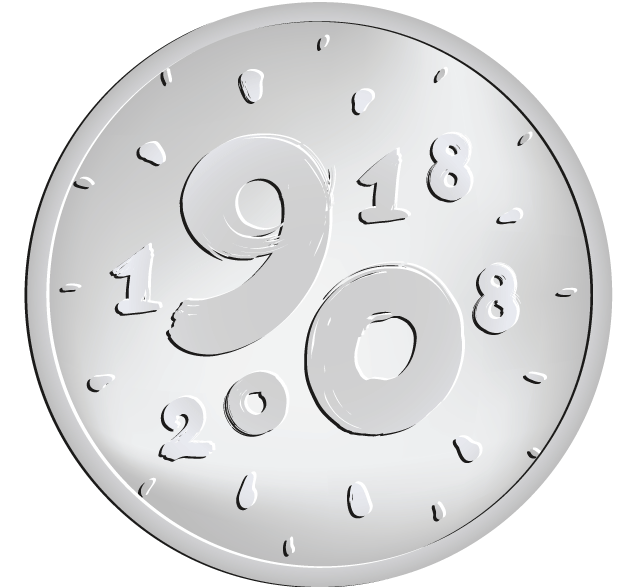 The idea of an independent Latvia materialized as a result of the consequences of World War I, when empires collapsed and a number of new, independent countries emerged (Finland, Poland, Belarus, Ukraine, Caucasus countries, Estonia, Lithuania), on November 18, 1918, also Latvia among them. November 17, 1918 is as important day in Latvia’s history as November 18, 1918, because on the day before Latvia’s Independence Proclamation Day the National Council was formed from two Latvia’s representative assemblies. The National Council elected Latvia’s first provisional government, declared Latvia an independent country on November 18, 1918, and convened the Constitutional Assembly.